In search of a true upgrade for the shifter of one of our project cars, we felt there was nothing that really changed the sloppy and outdated look of the manual shift console, only very few standalone shift knobs available made from real materials rather than plastics but nothing that transformed the console as a whole. With acces to high tech (CNC) machinery we decided we could do better. 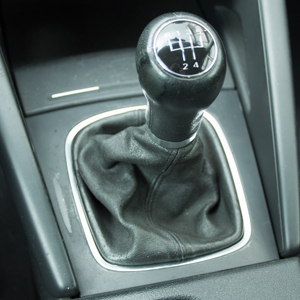 Starting off building many prototypes in the beginning of 2016, we launched our first SportShifter kit for the Audi A3 (8P) within 6 months, other models followed quickly. Today we are still working hard to expand the models list, aswell as improving our current products and expanding the options list. 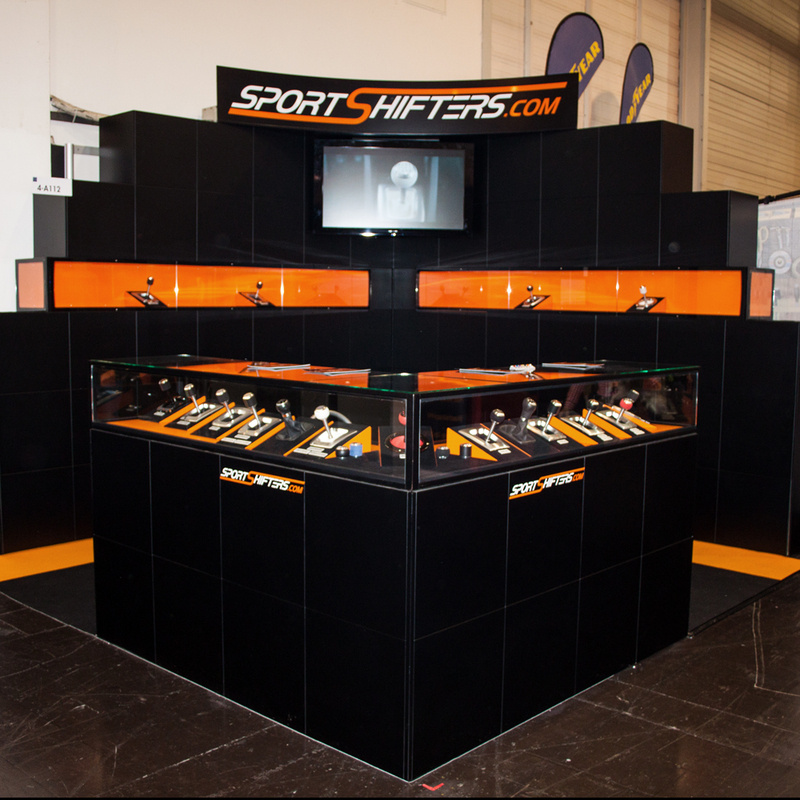 SportShifters is a father - son company with the support of mother and wife, based in the Northern of The Netherlands in the former factory of Schuitema Furniture. 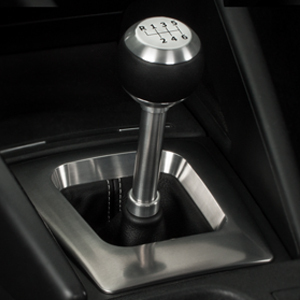 We intend to build a SportShifter kit for every sports or enthusiast car that deserves one. If your model is not listed yet, please contact us to receive an estimated release date.